School Management software has become an absolute need for completing daily administrative tasks in schools these days. Educational institutions are also leveraging technology to help them better assess student progress, rather than relying solely on teachers’ judgments. A school management software is used to administer a school of any type and size by automating, streamlining and simplifying the management process. They also offer a range of functionality for everything from applications to student performance monitoring. Some of the common features of this software include Billing and invoicing, Grading, Attendance, Admissions, and Scheduling. 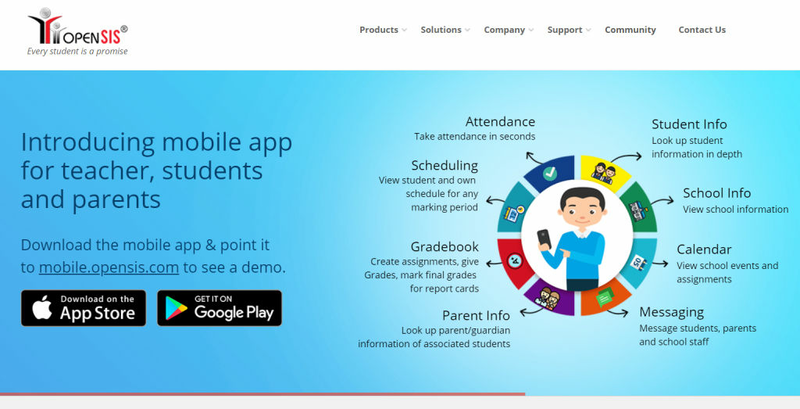 School Management software not only helps in automating the routine tasks but also improves communication between parents & teachers and generate analysis reports on student performance, health records, and more. 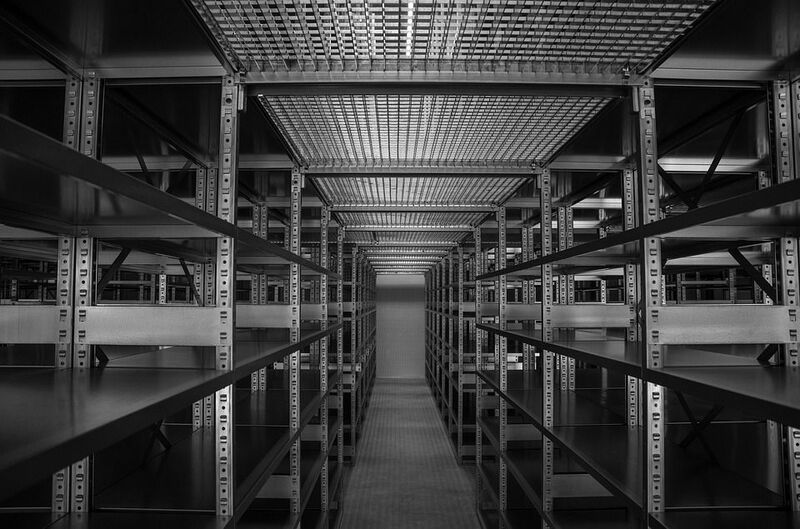 With so many solutions on the market, however, it can be difficult to select the right software for your institution. 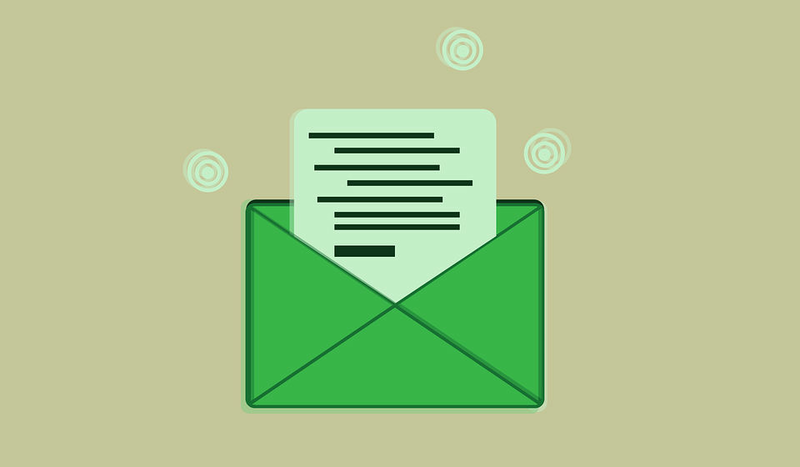 We have listed some of the best free and open source School Management software which can help you administer your educational institute without really hampering your budget. 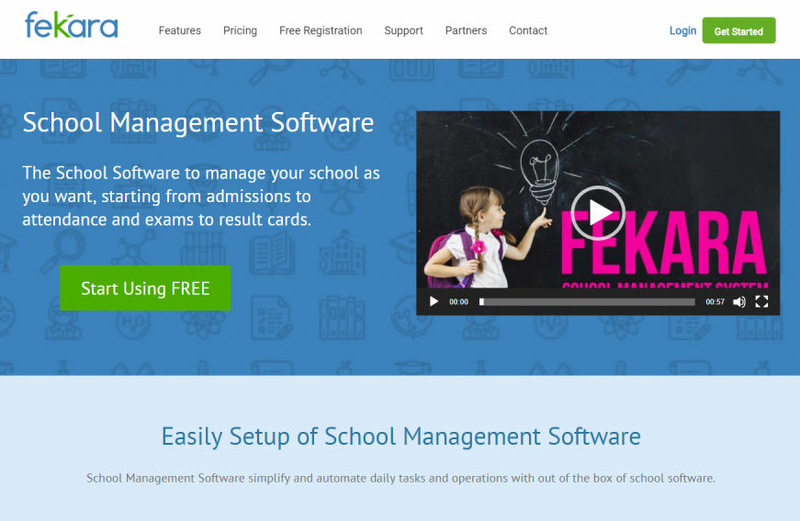 Fedena is one of the best open source school management systems out there. Fedena focuses mainly on handling records and is a great platform that completely manages the holistic administration of any educational institution. Students can log in to the system and get complete access to their academic records at any time. Fedena also has a number of innovative features which includes the HR portal, an academic calendar, financial management, exam management, and separate student/parent logins. All-in-all, Fedena offers a host of major benefits for your school and keeps it on the track of efficiency. 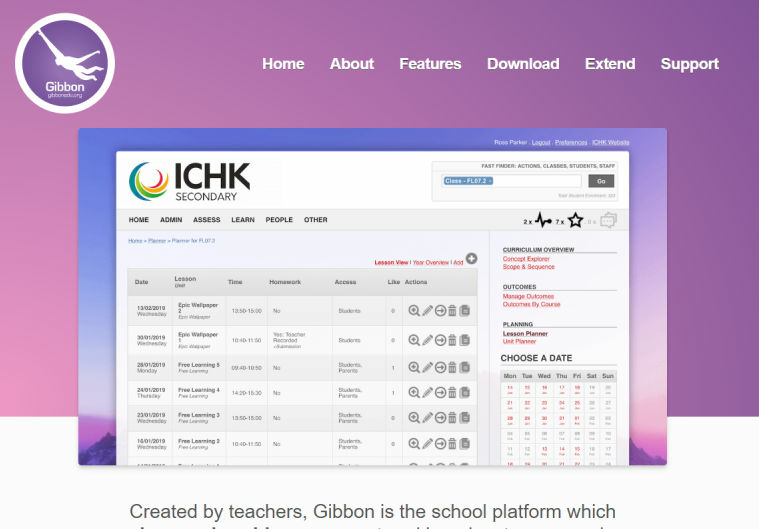 Gibbon is a free and open source school management software which helps teachers and school administrators in simplifying their daily tasks and streamlining their work. It also comes with teaching tools for teachers such as rubrics, assessment sheets, planning tools, and library catalog. Gibbon covers everything from School Administration tools, Accounts & Invoicing to Faculty & Scheduling management. Any school should consider investing in Gibbon to witness a lot of positive change in its management. FenixEdu is a great modular software which provides better academic and administrative management for higher education institutions. FenixEdu can handle all your requirements through the click of a button- the interface is so simple to use. This open-source integrated platform manages all academic tasks and structures communication channels between teacher and parents. 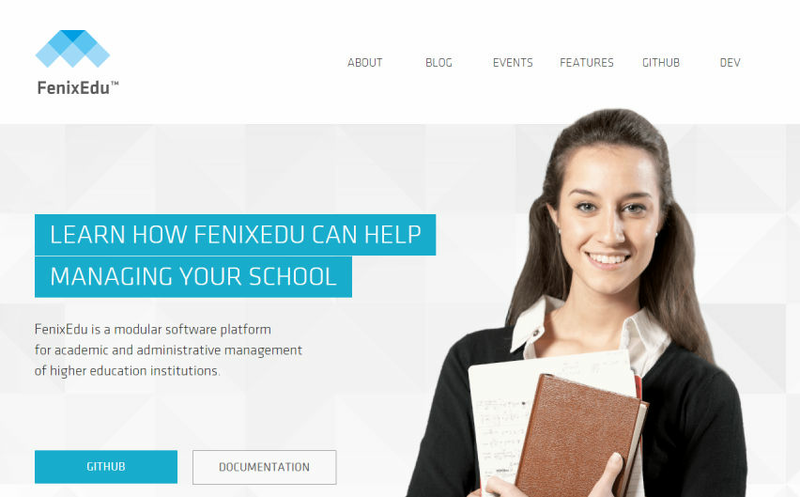 FenixEdu also supports top features such as admissions management, event calendar, curriculum management, and reporting tools. FeKara is a clean and easy to use modern school administration software option that covers everything from creating exams, assignments to budgeting and internal messaging for staff members. There is also a mobile app that can work on all smartphones for convenient on-the-go use. FeKara is free for schools as long as they remain under fifty students and five teachers in their system, which limits the free use of this software to only small sized schools. FeKara is only limited by the number of students and storage but makes no compromise of features on the free version of its software. OpenSis is a widely popular free school management software. OpenSis community can bring about a dramatic positive change in the functioning of educational institutions. It is designed to operate at the K-12 level which makes it an ideal choice for small and medium-sized schools. The free version of this software can be used for a multitude of activities such as recording student attendance, transcriptions, work scheduling and customized reports amongst others. For a well-trained and proactive IT team, OpenSis Community’s free version can act as a solid management system to bring about progressive changes in their efficacy levels. 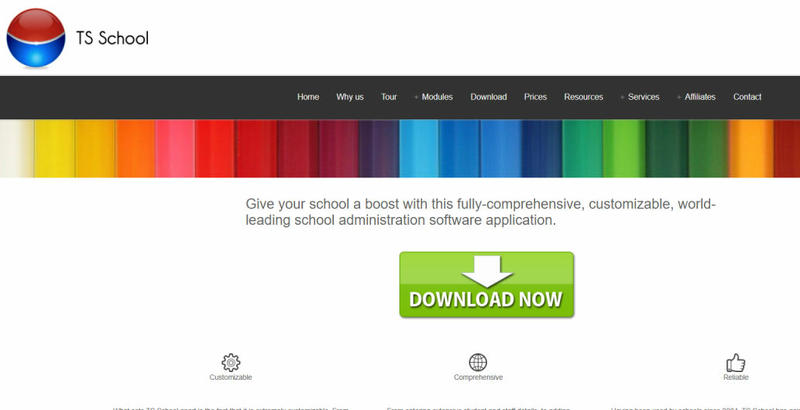 TS School or Time Software School is a powerful school management tool that offers the basics for schools of all sizes. TS School has a powerful human resources module to help manage your school’s staff. TS School also offers a robust student management system, reports, a powerful organizational calendar and an exam module for teachers. Though TS School is a powerful software, it is not user-friendly and teachers who have never worked with school administration software before will find it hard to adapt in the initial stages. Also, some notable features including customizable reports, development, inventory, safety, and admissions - can only be found in the paid version. 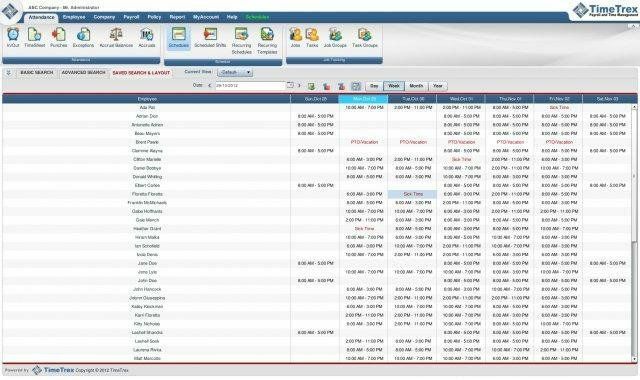 These are the top free and open source school management software which can be used to effectively manage your school administration. They have almost all the essential features and is very much suitable for small and medium-sized schools. If these free and open-source school management software hasn’t met your expectations, there are plenty of other paid software to choose from.